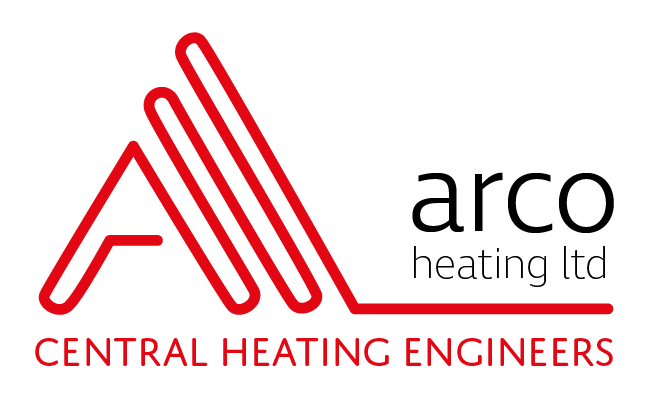 We specialise in both plumbing and heating services for Harold Wood and other areas of Havering, Essex. For your plumbing needs we can help with internal drains, toilets, unblocking sinks, blocked guttering, heating problems and central heating systems . We are proud of the fact that much of our work comes from "word of mouth", a testament to the quality of what we do and the friendliness of our tradesmen. If you have an urgent problem or an exciting future project, we would be happy to discuss your requirements. We work not only in Harold Wood, but deliver plumbers throughout Essex including: plumbers in East London, plumbers in Romford, plumbers in Dagenham, plumber in Upminster, plumbers in Brentwood, plumbers in Shenfield, plumbers in Chelmsford, plumbers in Colchester and surrounding areas. We respect your data. Read our GDPR Policy. Around 2600BC the Indus Valley Civilisation created the very first pipe systmen that carried water from one place to another. The building they had, had wells and bathing areas with drains in the floors. They had bathrooms with septic tanks, not too dissimliar to modern-day bathrooms.